An aquarium, a casino and a cultural centre in Portugal's capital city offer C&I groups options for events. 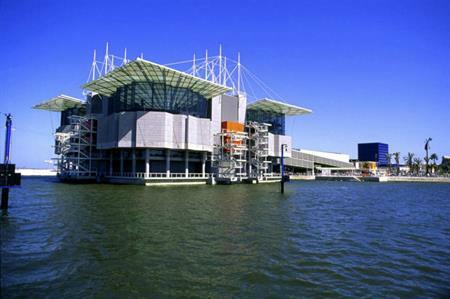 Lisbon Oceanarium: Located by the Tagus' river shoreline, the Oceanarium has several spaces for meetings and events, the largest catering for up to 800 for cocktails or 500 for a buffet. Up to 250 people can be hosted for dinner and guided tours are available for groups. Casino Estoril: The largest casino in Europe, Casino Estoril has an auditorium seating up to 400 for conferences and meetings while the Black and Silver Room and Panoramic Foyer cater for up to 1,100. Several restaurants, bars and an art gallery are also available for events, while a disco can be held for up to 1,500 people. Culturgest: The largest space in Culturgest, which promotes and develops cultural, artistic and scientific activities seats up to 612 theatre-style while the smallest space is suited to meetings for groups of up to 18.